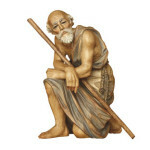 Anri-Store.com | Page 2 of 2 | ANRI wood carved Nativities and Collectibles!Anri-Store.com | ANRI wood carved Nativities and Collectibles! 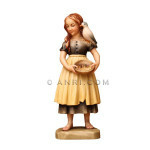 | Page 2	Anri-Store.com | Page 2 of 2 | ANRI wood carved Nativities and Collectibles! 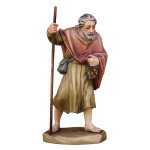 “Long Journey” is this years new addition to the ANRI Juan Ferrandiz nativity. 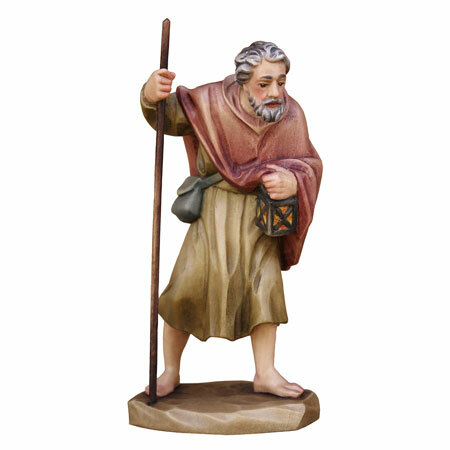 The 2015 Ferrandiz nativity figurine comes as always in two sizes – 7,5cm/3″ and 15cm/6″ . 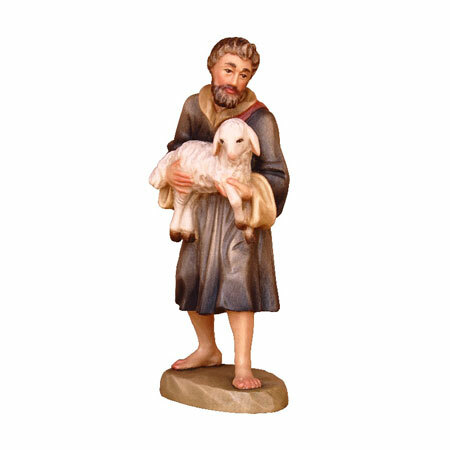 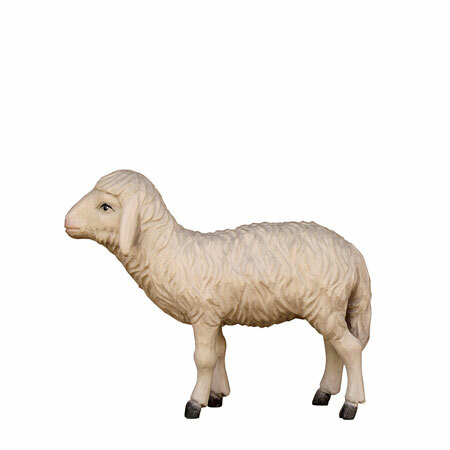 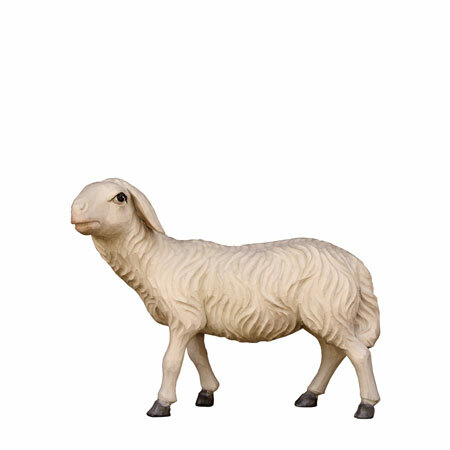 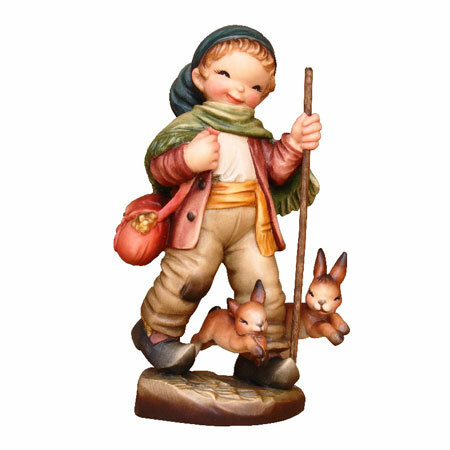 The new figurine for 2015 of the ANRI Prof. Karl Kuolt nativity is a shepherd holding a sheep in his arms. 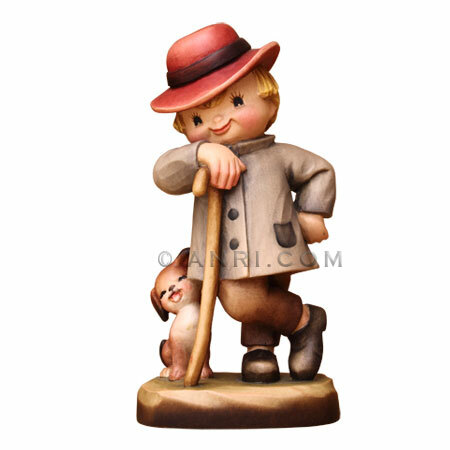 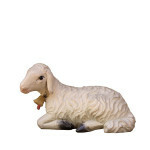 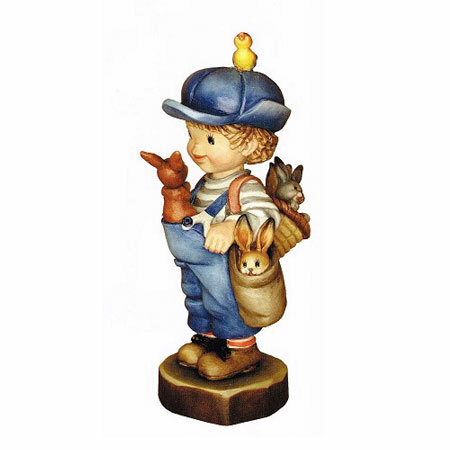 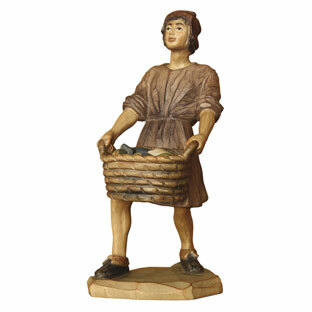 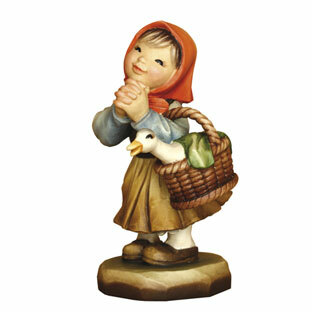 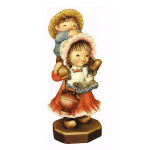 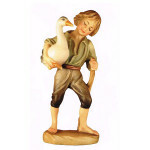 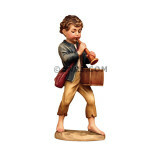 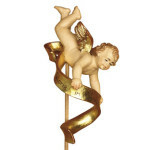 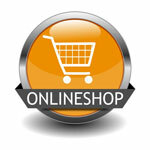 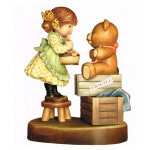 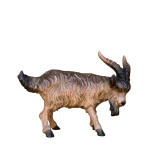 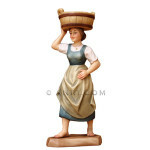 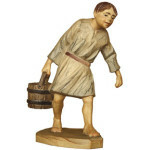 The wood carved figurine is available in three sizes, either in plain wood or delicately colored with oild paints. 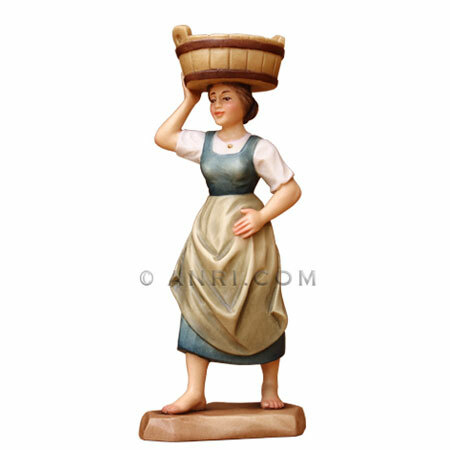 The new figurine for 2014 of the ANRI Prof. Karl Kuolt nativity is a shepherdess carying a basin or washing trough. 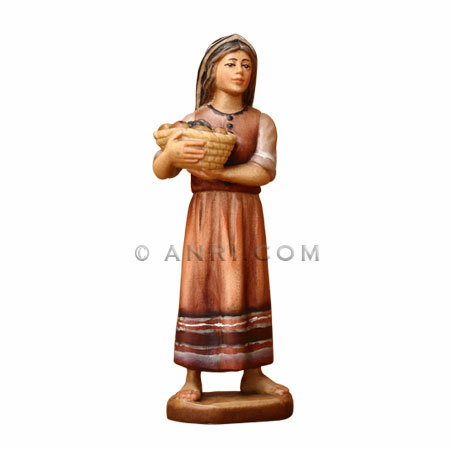 The wood carved figurine is available in three sizes, either in plain wood or delicately colored with oild paints. After years of waiting time, ANRI has finally introduced a new figurine for the Holy Land antivity, which is part of the “Vatican Library Collection”. 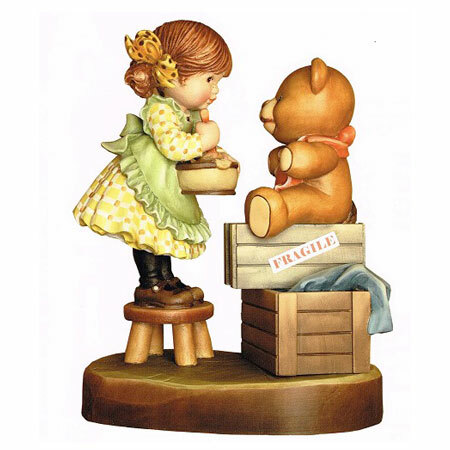 Right now ANRI has only done the 15cm/6″ size, but the 10cm/4″ size should follow later this year.